© Scott Bedgood. All rights reserved. We stayed at a Hostel in the Eastfjords of Iceland. 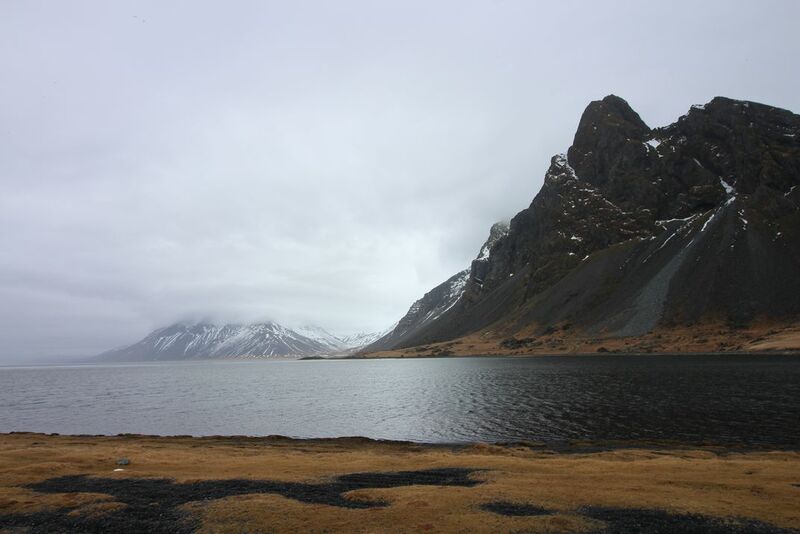 The owner was a man named Svavur who told us we should stop at the Hvalnes beach as we drove the Ring Road. Svavur is also a musician performing under the name Prins Polo. After leaving his hostel we started noticing signs for Prins Polo shows all over the country, and even heard his songs on the radio. He lives way out in the Eastfjords, runs a hostel and a cafe which serves vegetables he grows himself, and in his spare time is a popular musician. Iceland is truly the most unique country in the world. Date Uploaded: April 19, 2018, 3:22 p.m.